@ErikaAlpert I did find myself skipping it when I listened to the album after the second time. The developer for the Library Extension project just asked me which screen readers would be best to test the extension with so he can add functionality, but I don&apos;t have enough background knowledge of them (or programming) to have that answer. Does anyone have any suggestions? Thanks! @ErikaAlpert I first heard it in the context of the album and found it quite jarring. @jhlee I see this in my field too. Of course some people are good at it. And plenty are using LaTeX which is a different story. @ErikaAlpert @saqeram @Aepasek That sounds right to me too. They want a clear sense that you will start doing something and that you have thought about a realistic plan. I have written a few of those. None of the jobs I have had were from those applications so I feel unqualified to speculate about what a good plan looks like. 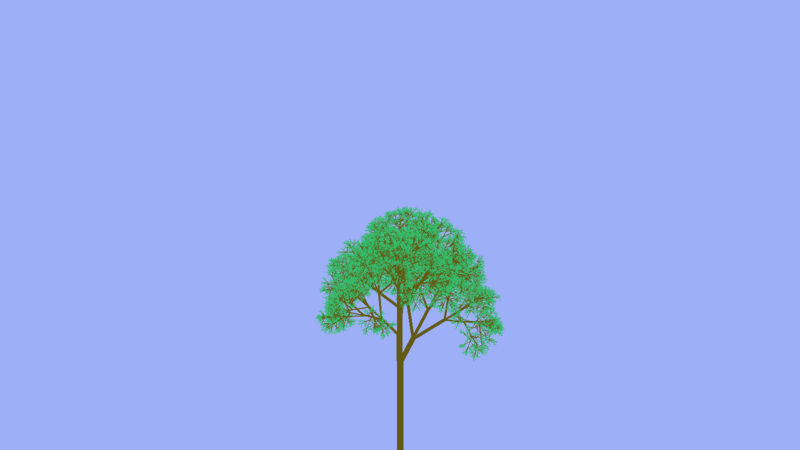 I (a computer) drew a pixelly tree for you. @wrenpile @natecull @enkiv2 Maybe another thought is that while the USSR might have been communist, not all communism must be the USSR. Does anyone have some signposts to resources on on Finitism (as in, philosophy of maths) and some discussion of it (besides SEP pages / Parsons)?